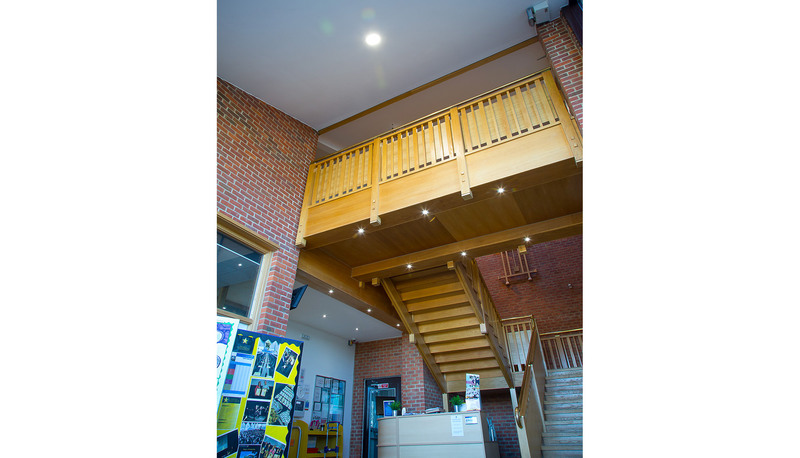 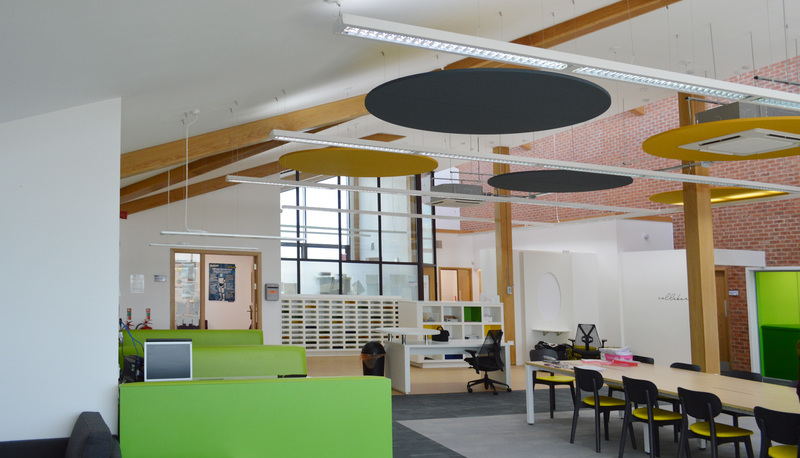 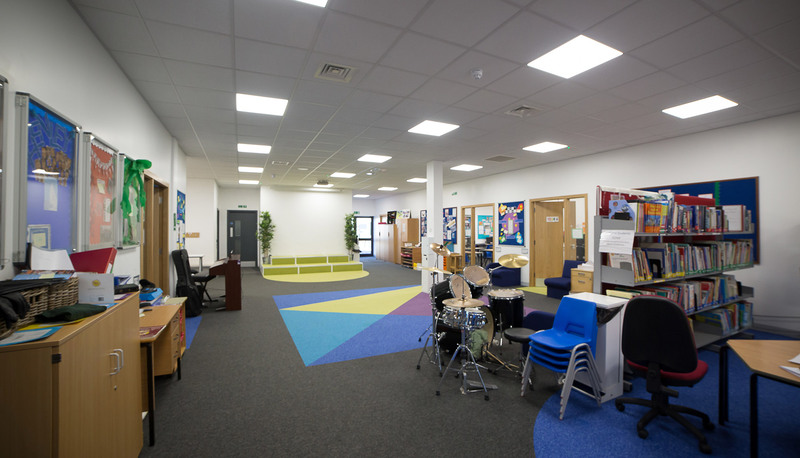 The brief for this project was to provide full mechanical and electrical consultancy and installation services to an existing showroom building which was being converted in to a modern, fully functioning school. 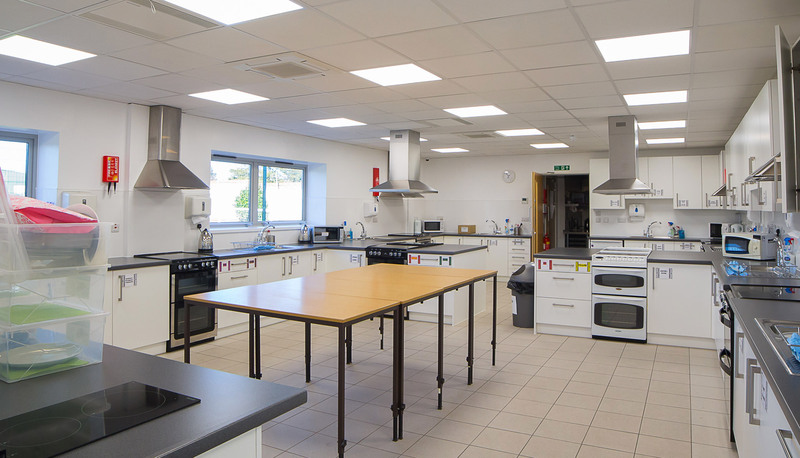 The project also required the addition of a new building for a sports hall, cookery room and changing facilities. 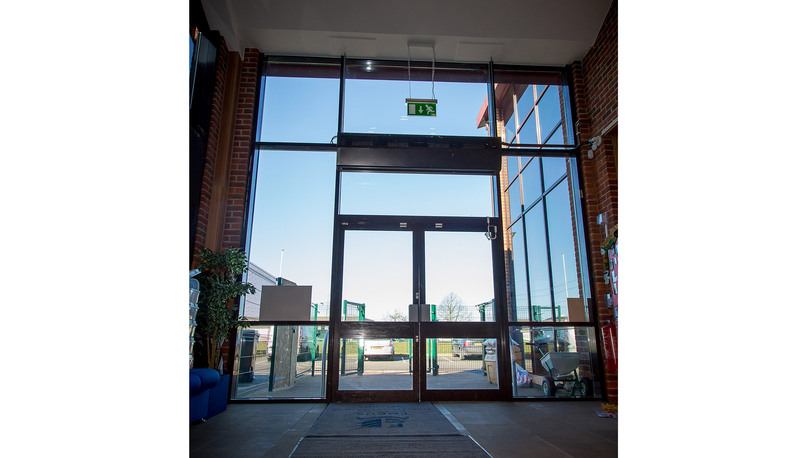 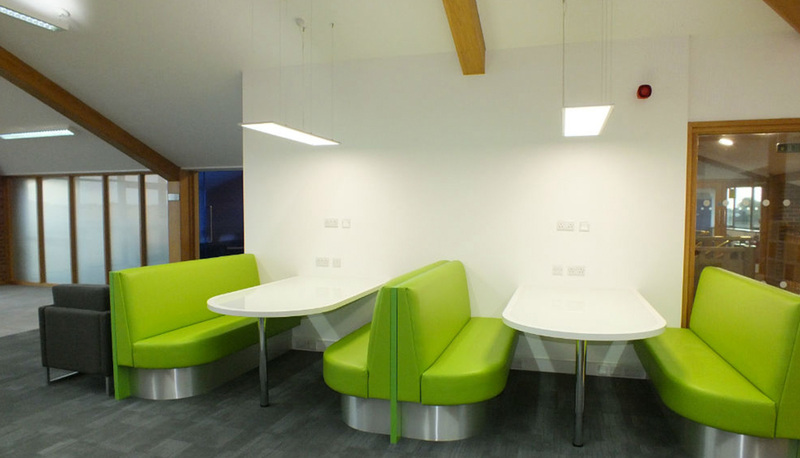 All systems were to be as energy efficient and low maintenance as possible to minimise the running cost. 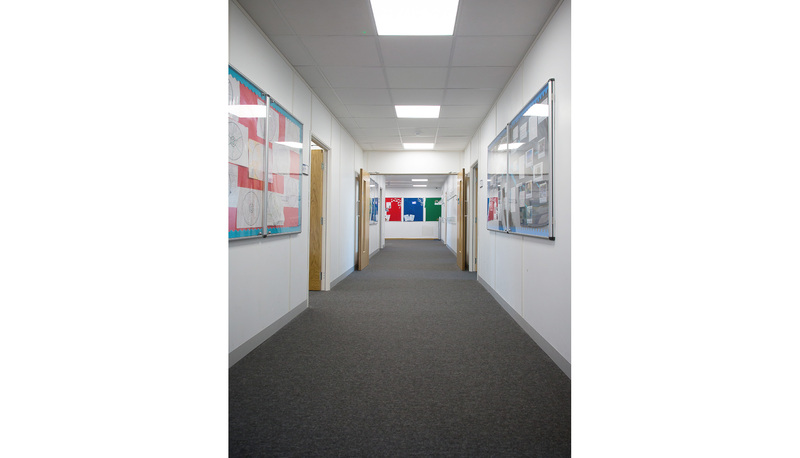 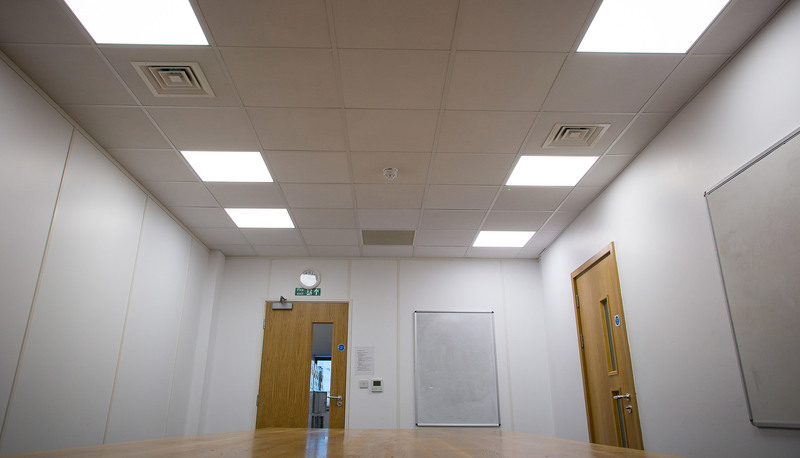 The main challenge we faced was to co-ordinate and route all the mechanical and electrical services considering the design of the existing building and varied ceiling types. 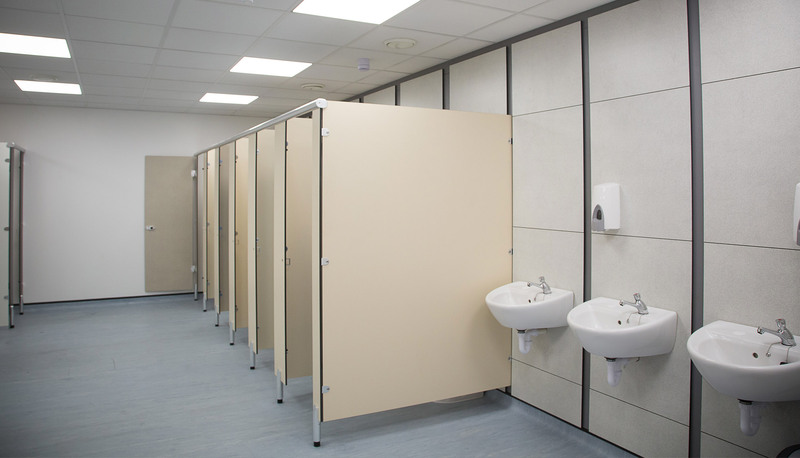 There was a large amount of work being completed in a short programme and so site conditions were challenging. 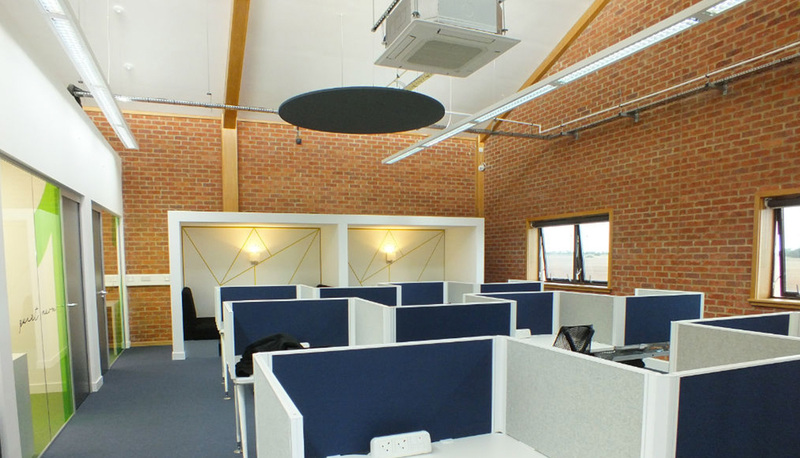 Careful consideration was taken in the design and programming of the project to ensure the client’s expectations were met. 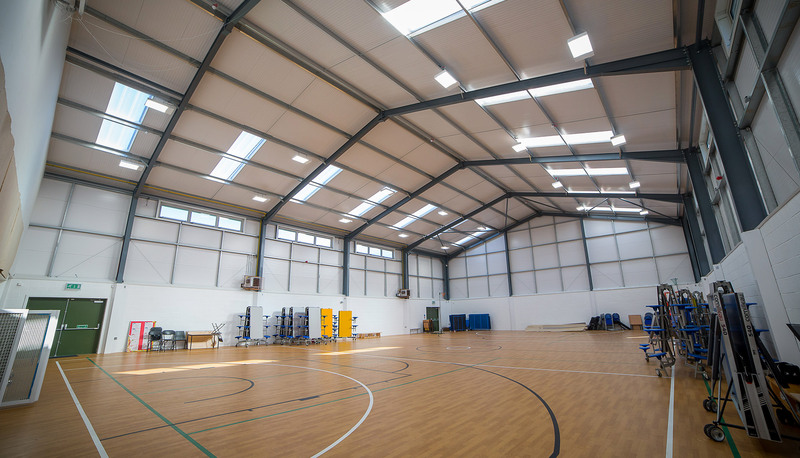 Energy efficiency was achieved by utilising LED lighting, VRV air-conditioning and Heat Recovery ventilation. 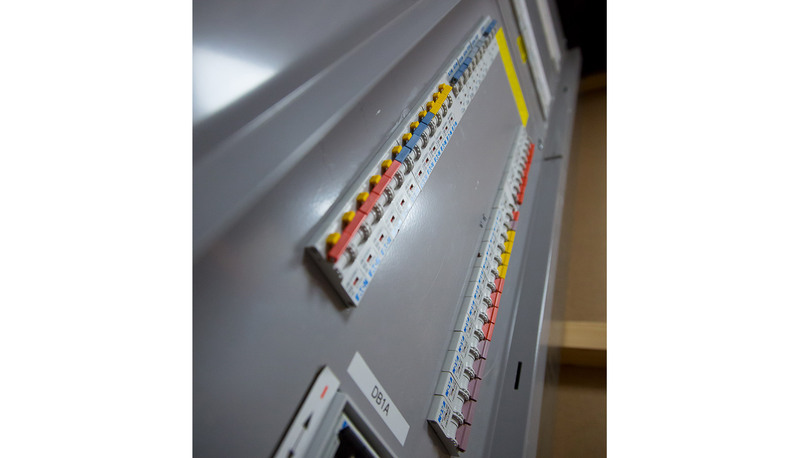 A fully integrated controls system was also installed for all the HVAC services. 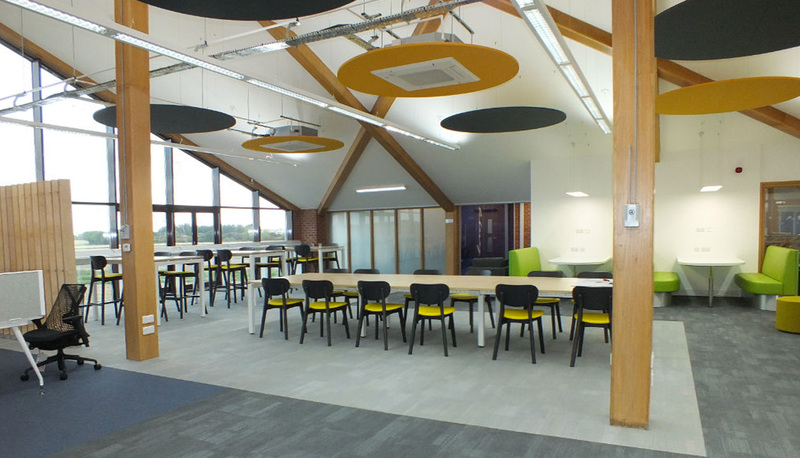 All works were completed on time and under budget with a highly commended final result that was both modern and functional.